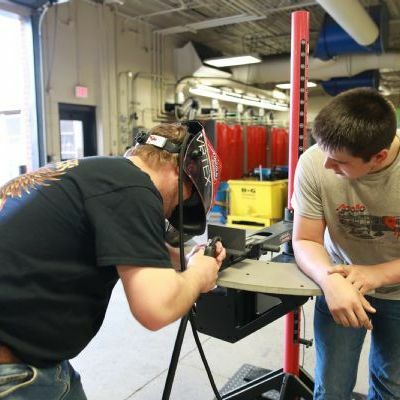 Apollo Career Center held its Apollopalooza event Thursday night, giving potential future students and the community the opportunity to see the range of programs available at the vocational training center. See more photos. Click here to see the photos.